LouieStat and changing culture. 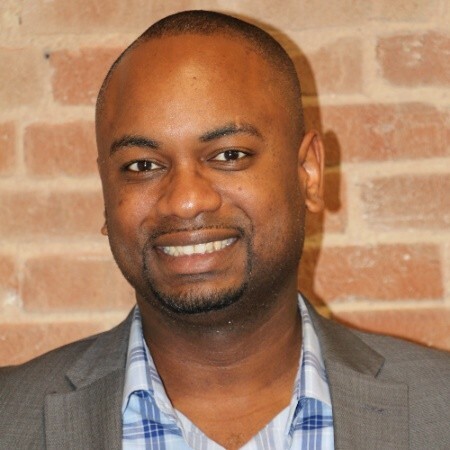 Daro Mott, the Chief of Performance Improvement for the City of Louisville, Kentucky, joined the podcast to talk about their use of data and focus on process improvement. Daro described Louisville’s particular focus on professional development and training employees to change culture. He also shared his path into local government and their work to earn the What Works Cities Certification.